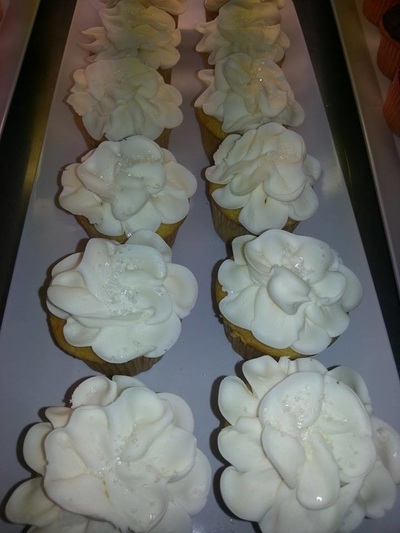 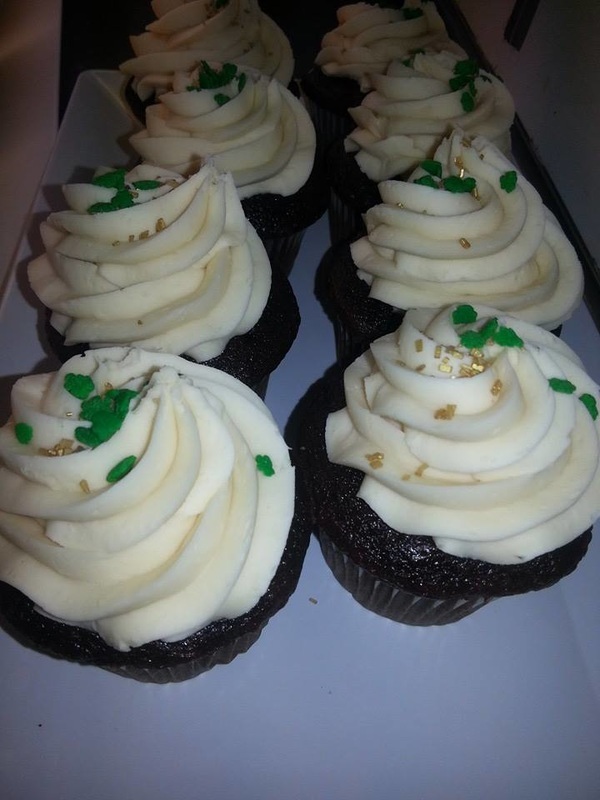 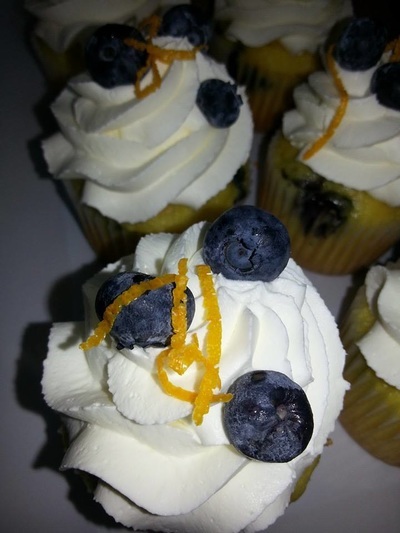 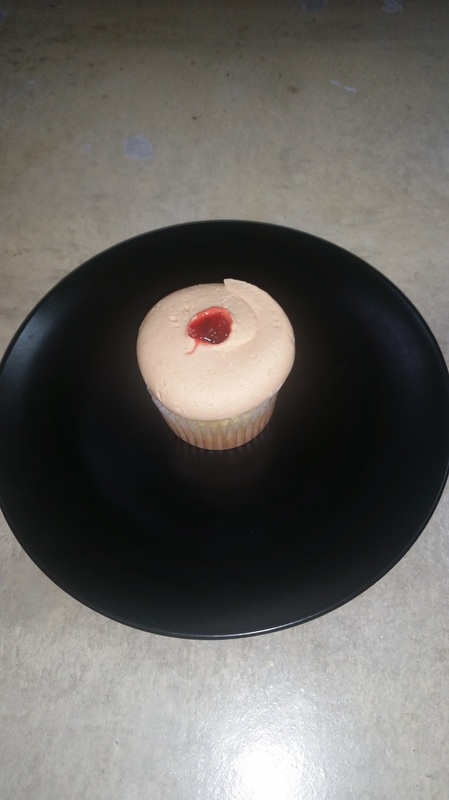 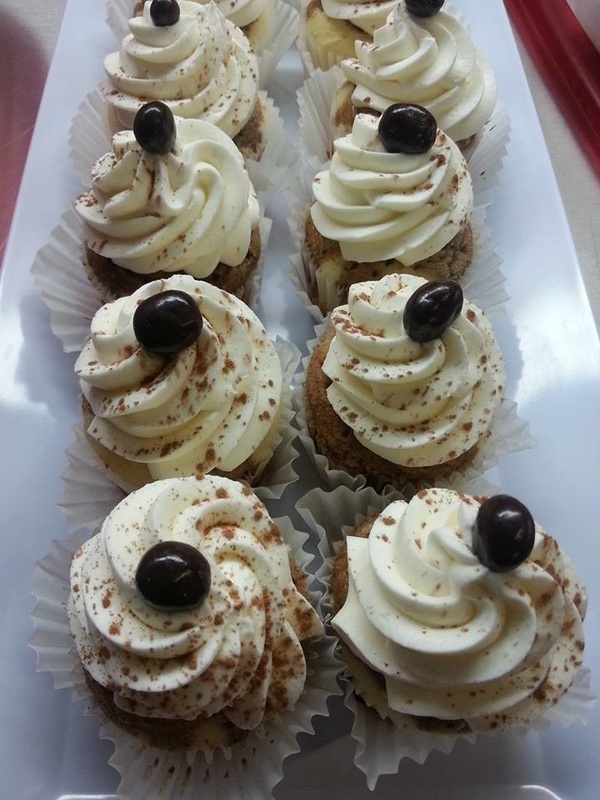 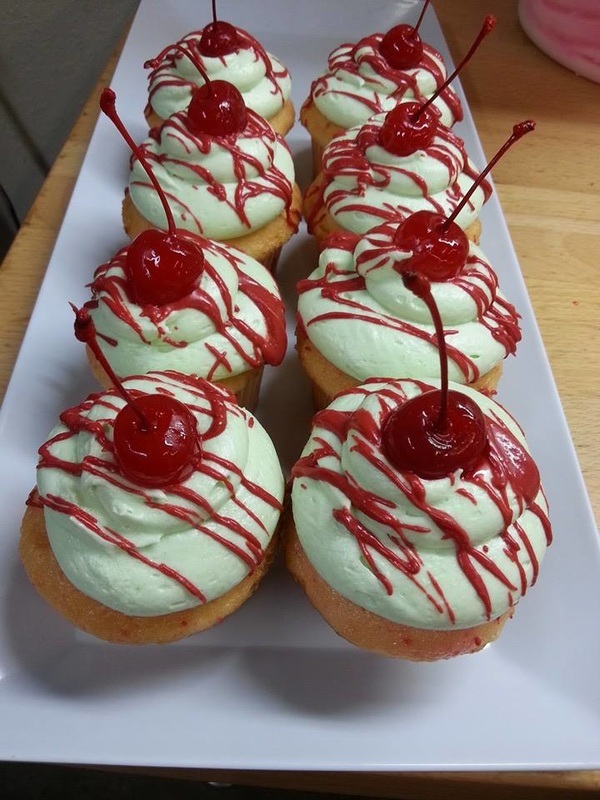 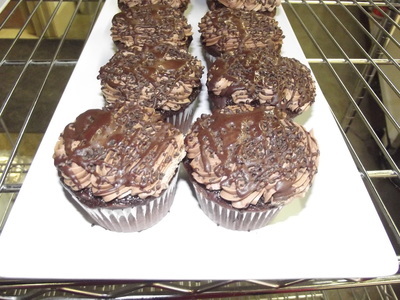 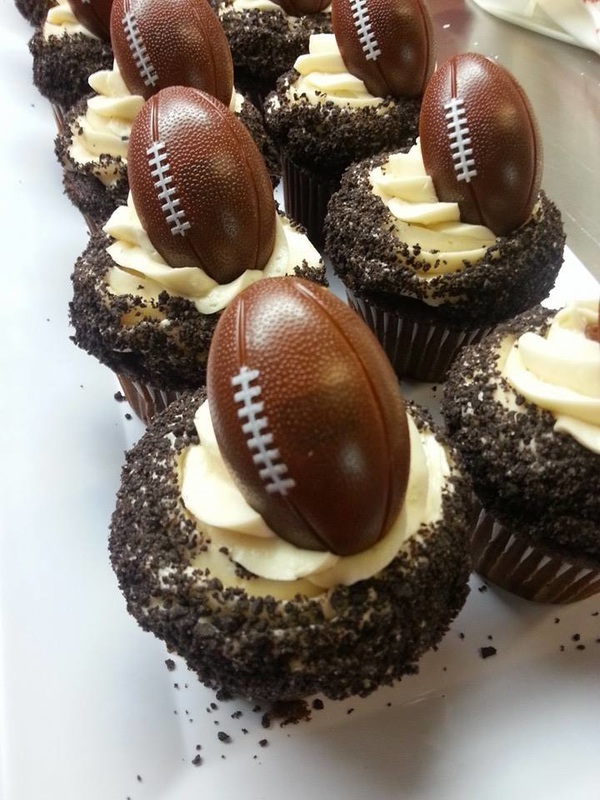 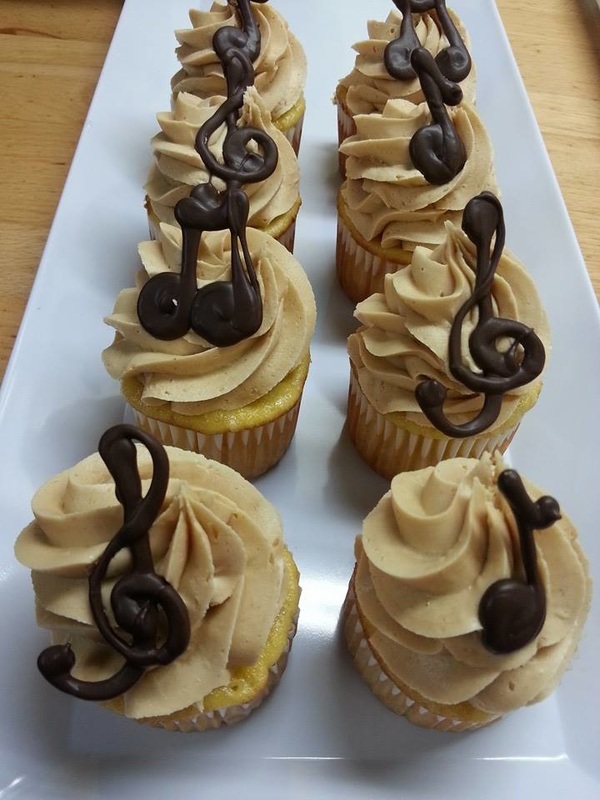 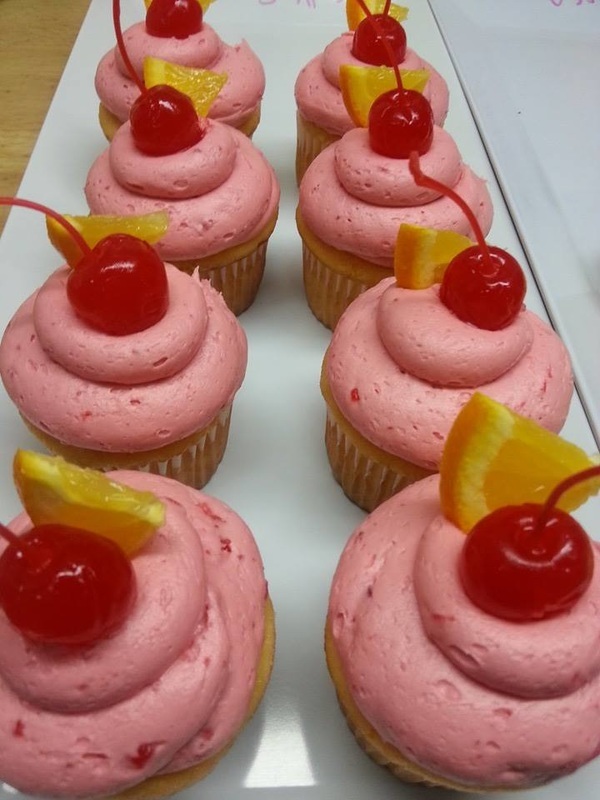 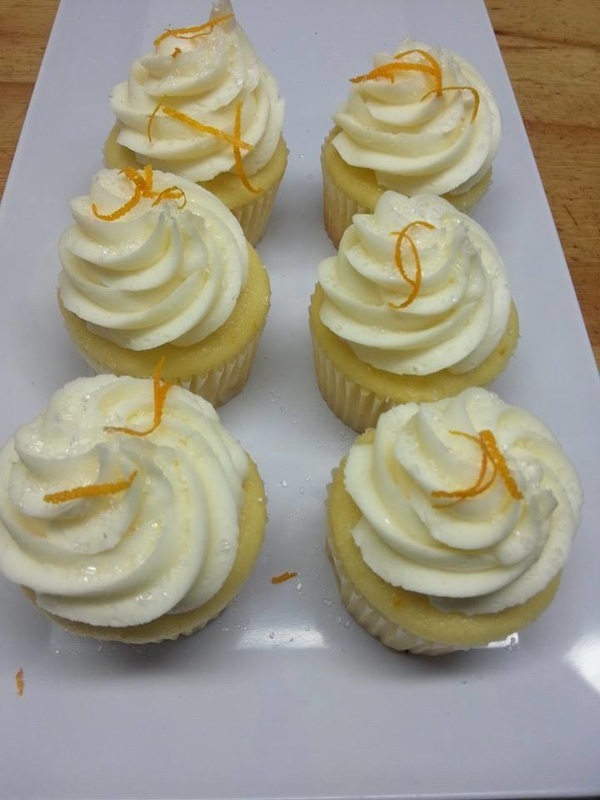 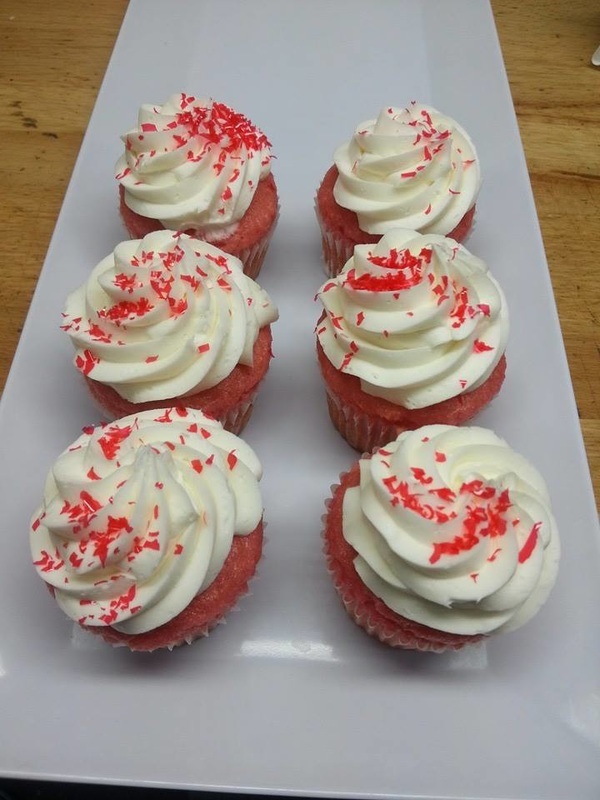 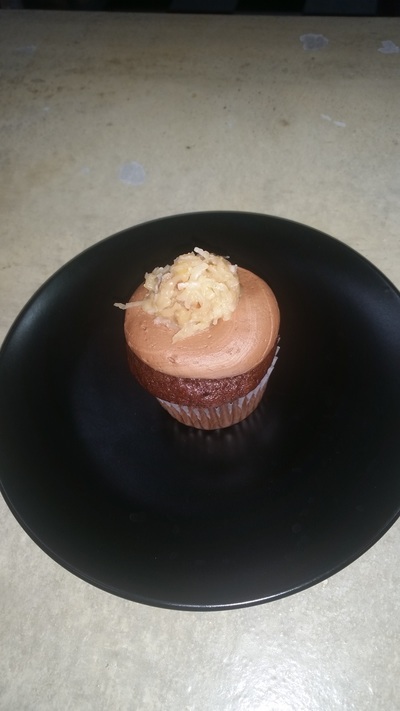 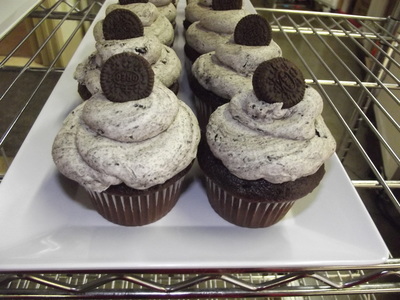 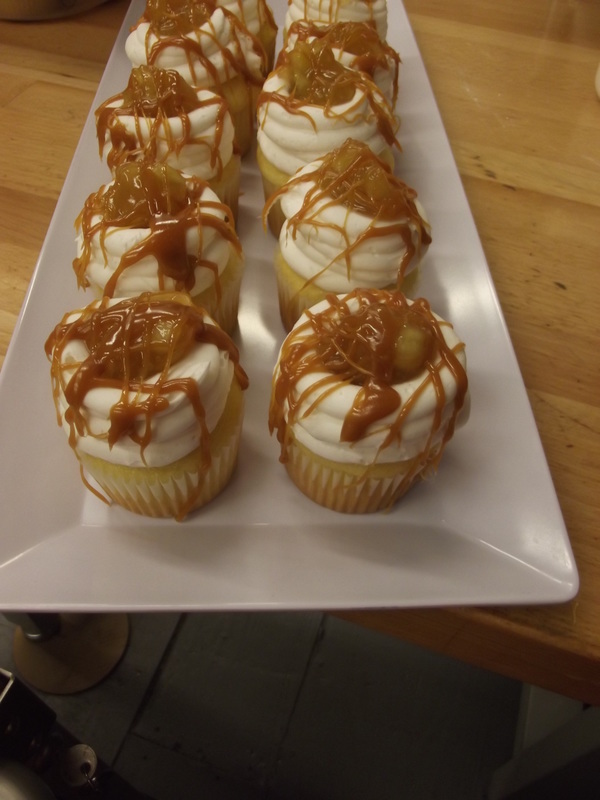 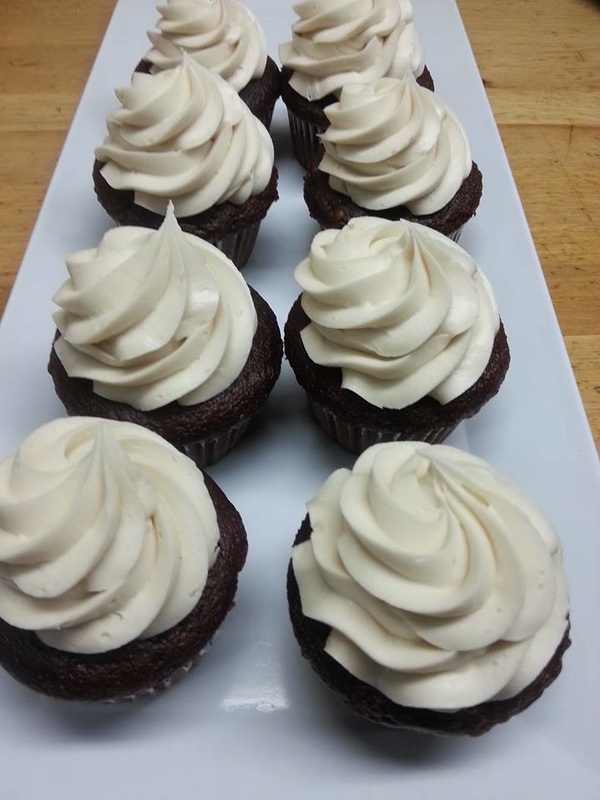 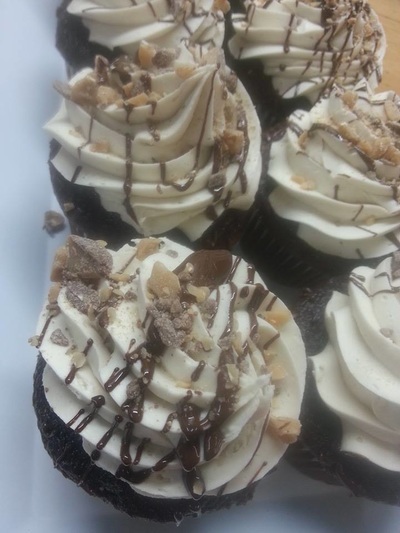 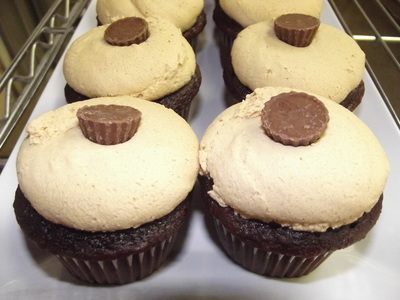 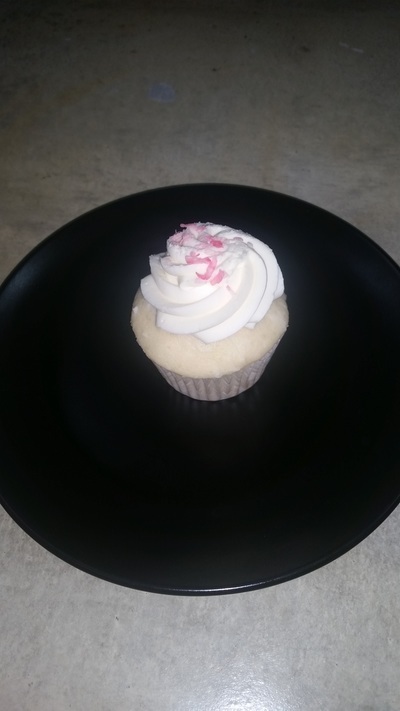 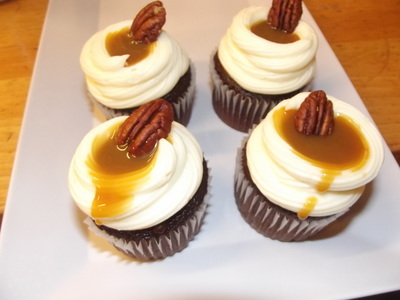 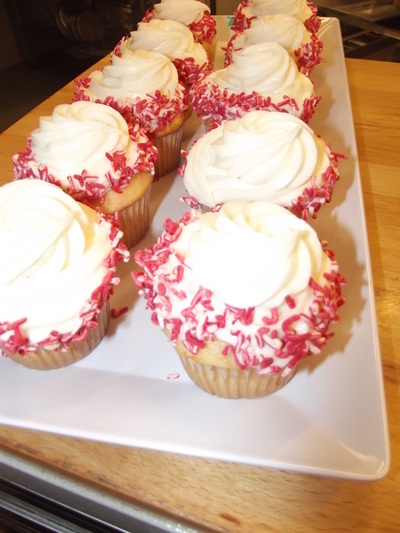 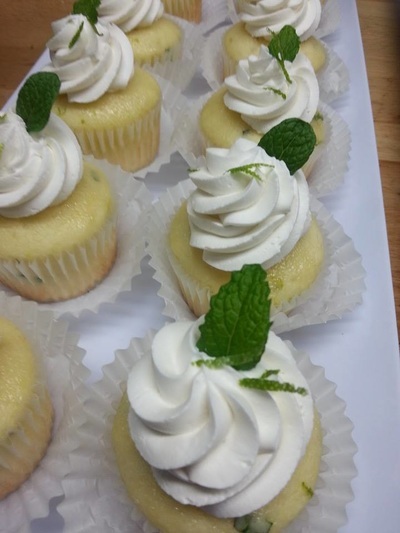 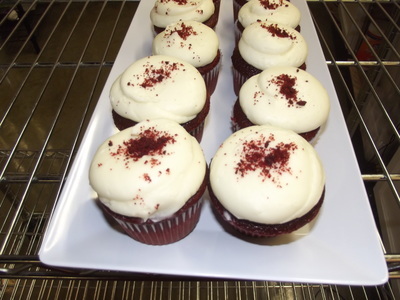 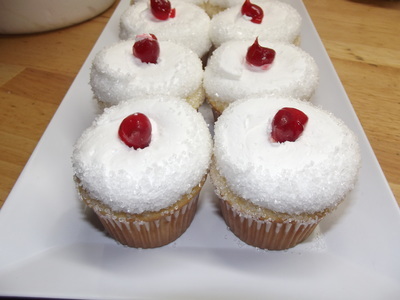 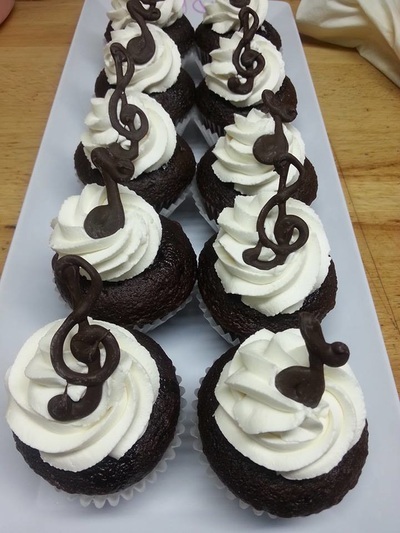 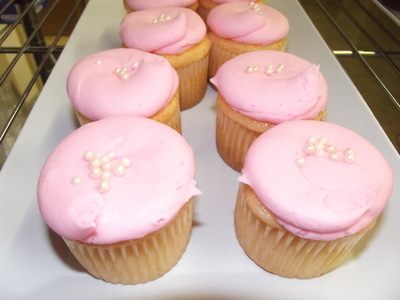 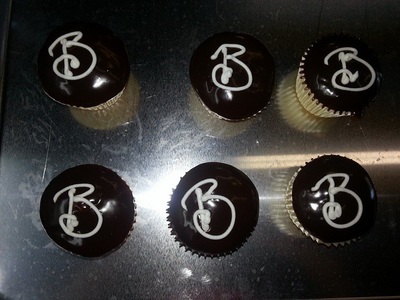 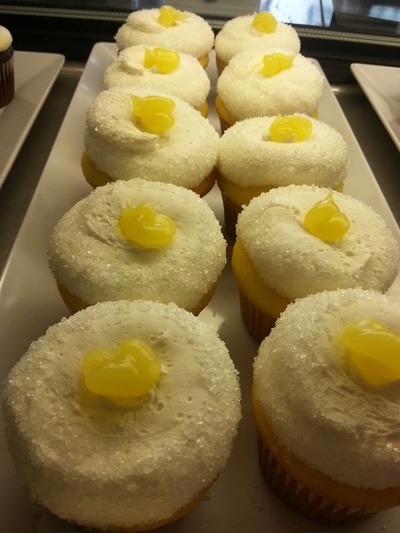 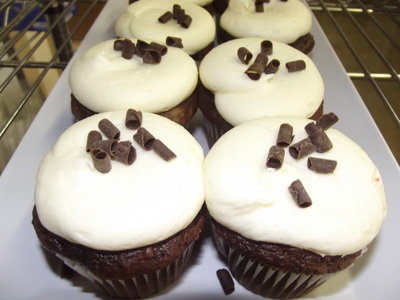 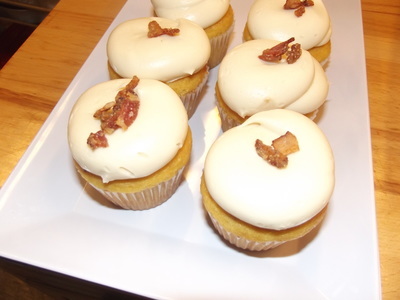 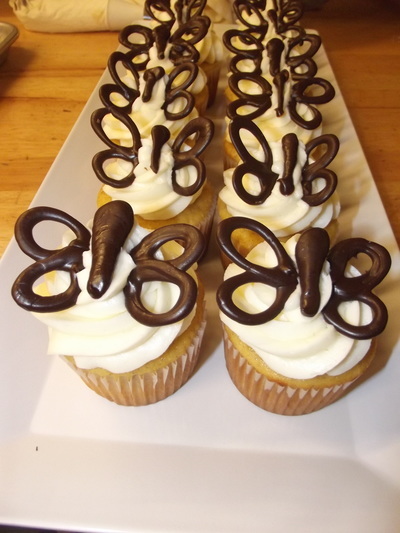 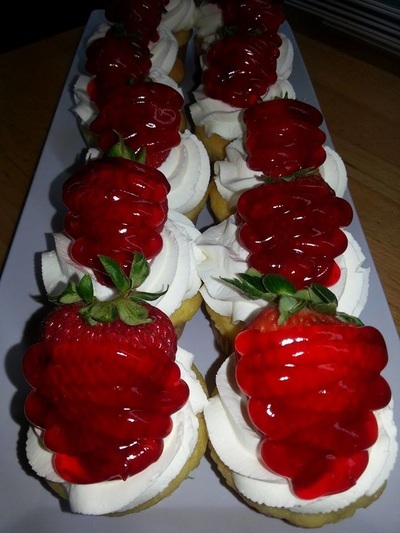 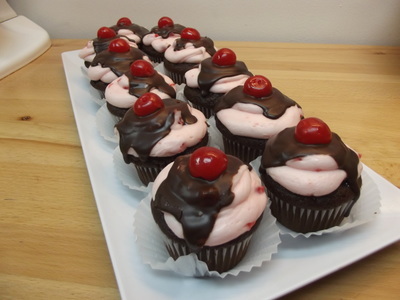 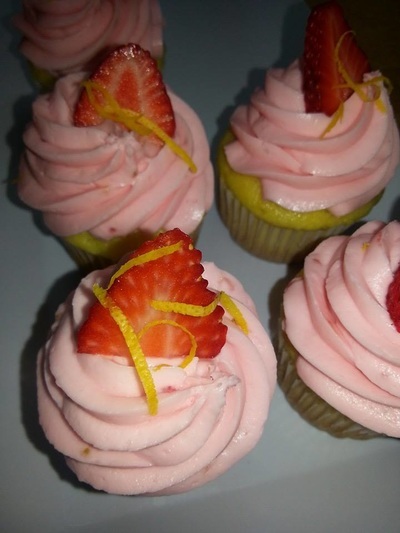 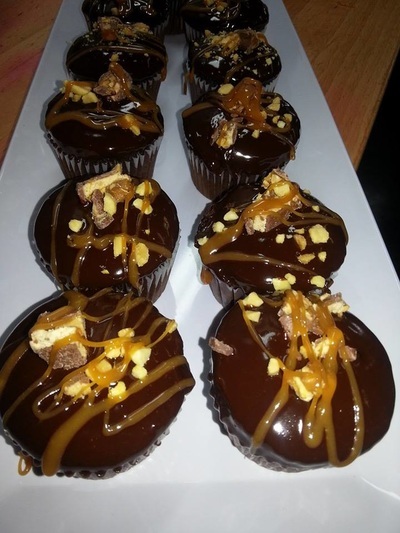 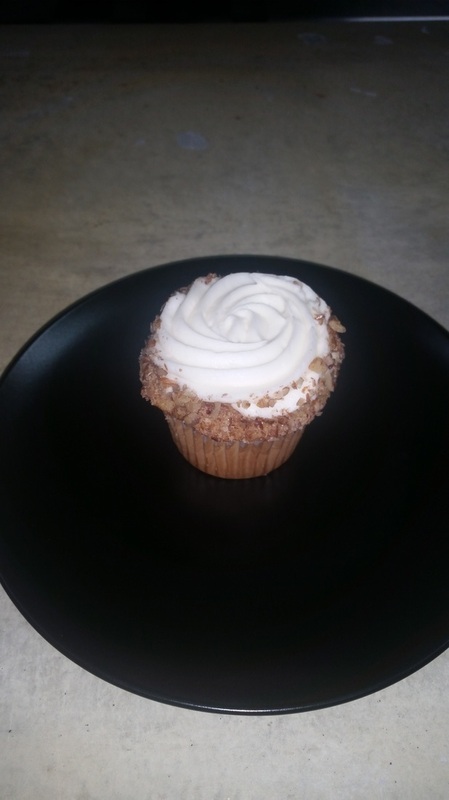 Primo Cupcakes can be ordered - one dozen per flavor minimum for $26.99 and up. Cupcakes can be purchased individually for $2.69/each, in six packs for $13.99, or $26.99 for a 12 pack. 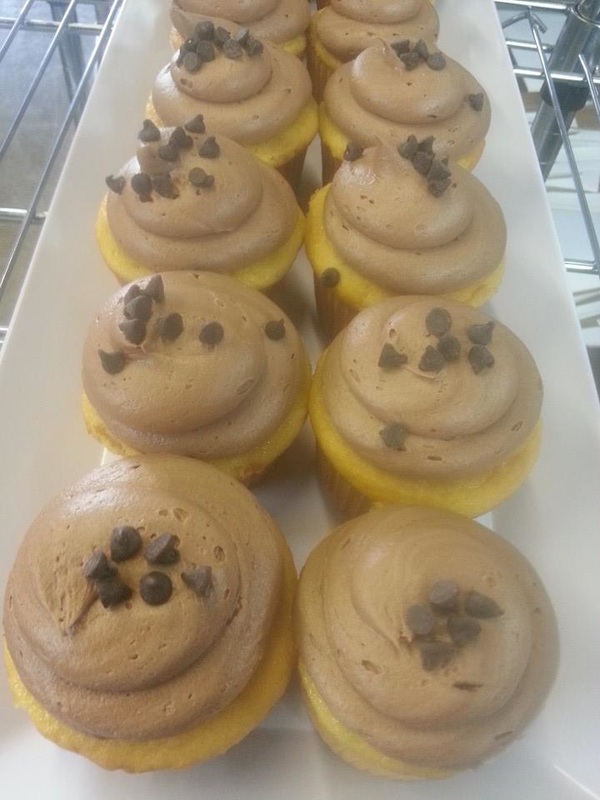 Stop on in for last minute cupcakes! 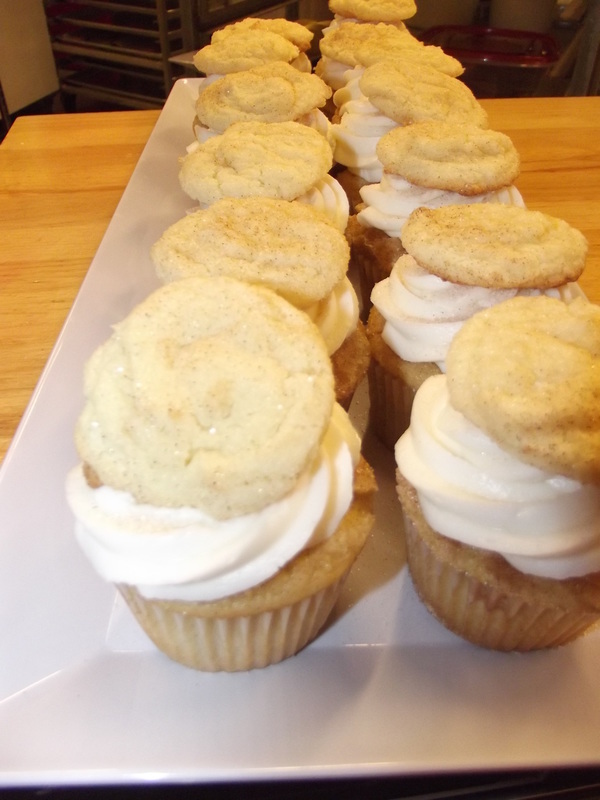 You will find a minimum of 16 different cupcake flavors daily!! 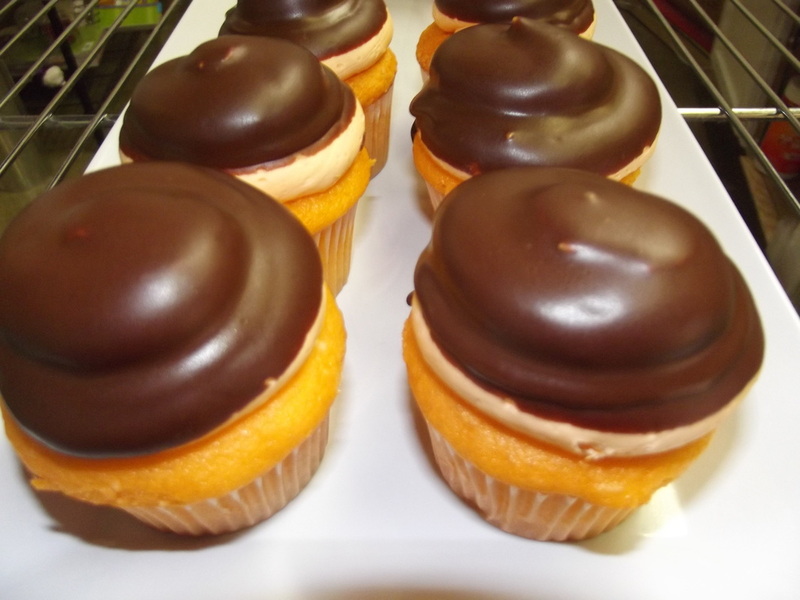 ORANGE"GASM": delish orange cupcake topped with orange buttercream icing and dipped in ganache...this will leave you with a smile! 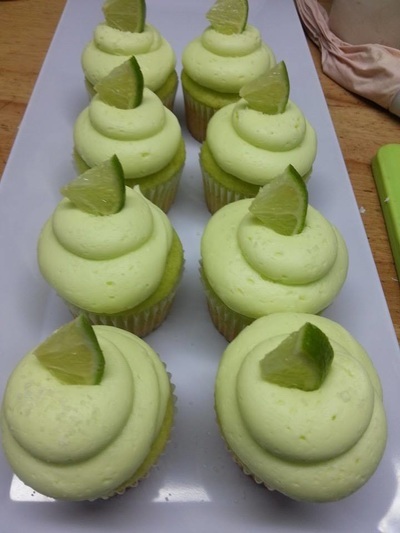 PISTACHIO: pistachio flavored cupcake topped with the best pistachio pudding topping, yum! 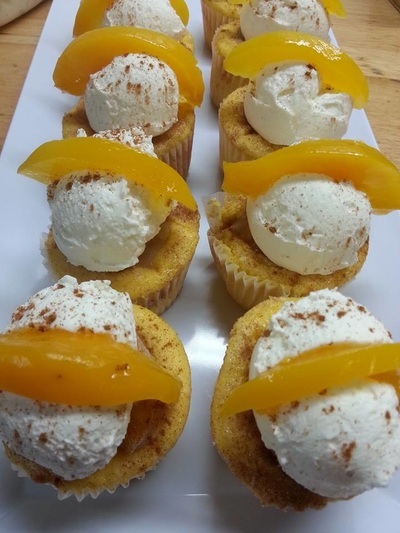 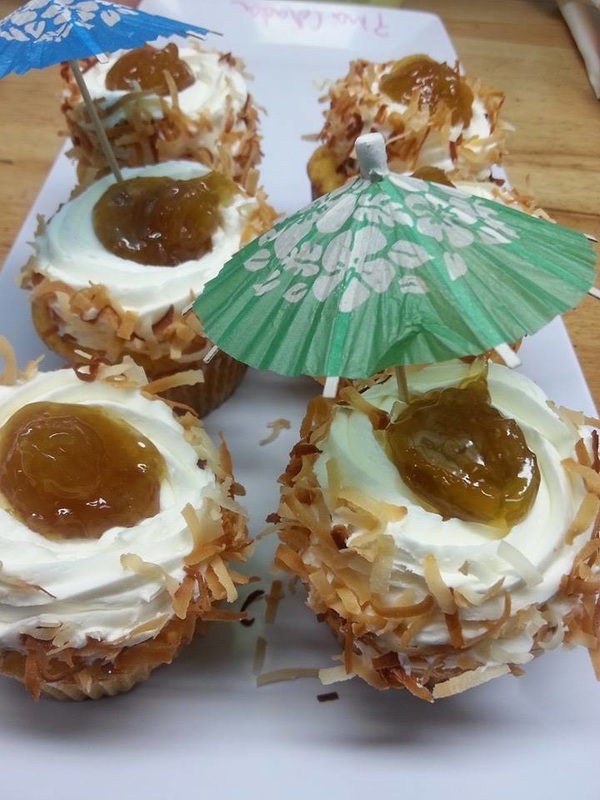 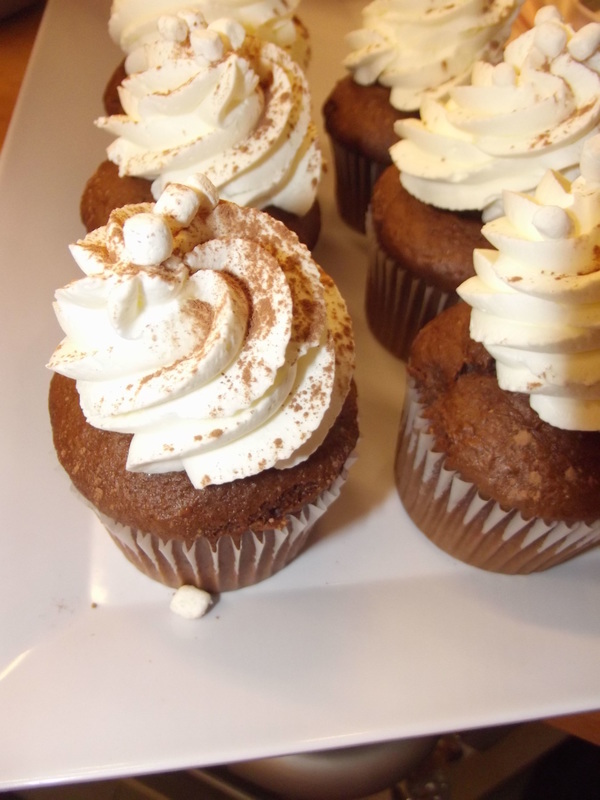 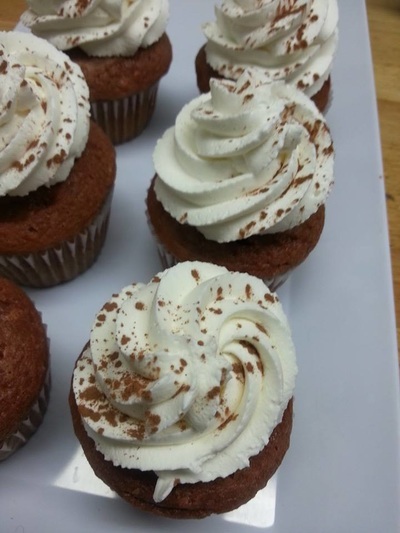 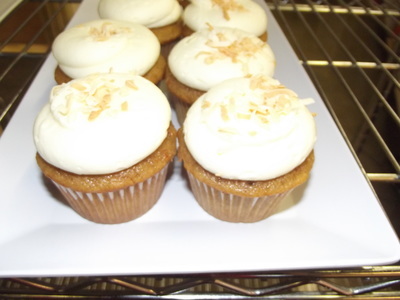 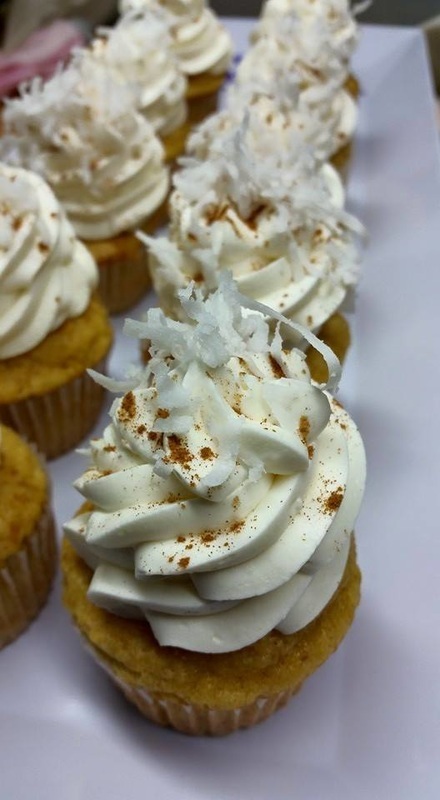 JAMACIAN SPICED RUM: butter rum yellow cupcake baked with spices and coconut, topped with whipped cream coconut and cinnamon.